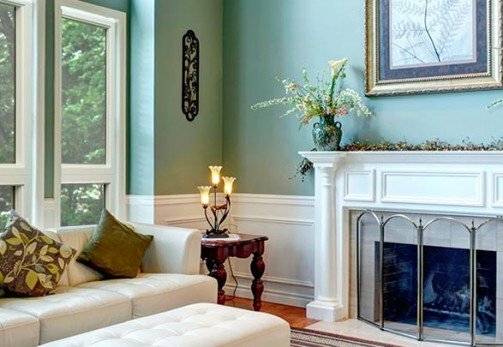 Your home is likely one of the biggest – if not the biggest – investments you’ve made. As such, it deserves to be well-maintained. 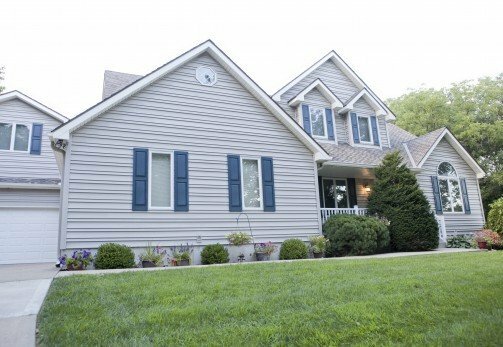 Replacing vinyl siding with a newer, more advanced type of house siding is a great way to retain and possibly even increase your home’s value. Continental Siding Supply installs our patented Perma-Strate Wall System® on homes in Kansas City, Missouri. This polymer house siding system is engineered to protect your home against the elements while boosting energy efficiency and curb appeal. Why Choose Us to Replace Your Siding? Experience – We have been in business for more than 35 years and have completed over 50,000 exterior remodeling projects. 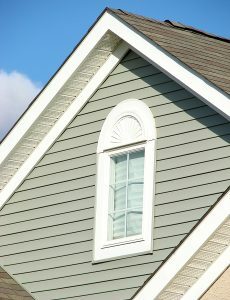 Expertise – Our installers are in house and have been factory trained and certified to install our polymer house siding. Warranty – The Perma-Strate Wall System® will stand up to hail damage for a lifetime – guaranteed. Additionally, we manufacture our polymer siding ourselves right here in Missouri. This allows us to maintain complete quality control. And, because we save on distribution, shipping, and other costs, we’re able to offer extremely competitive prices. Contact Continental Siding Supply today to schedule a free consultation. You’re welcome to visit our expansive showroom for a complete design consultation, or we can bring a mini showroom right to your Kansas City, MO, home. If you’re ready to get started replacing the vinyl siding on your home with our polymer siding, CALL NOW. We’re happy to offer financing to all of our customers, even if another siding company has turned you away.